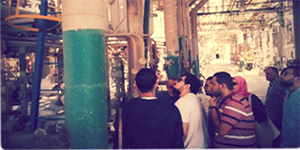 The Petrochemical Engineering Department organised a visit to the Egyptian Petrochemicals Company(EPC) for the fourth year class on Monday 15/10/ 2018. The PUA students attended a lecture that was delivered by Eng. Michael Ashem on the polymerization process and reactors. 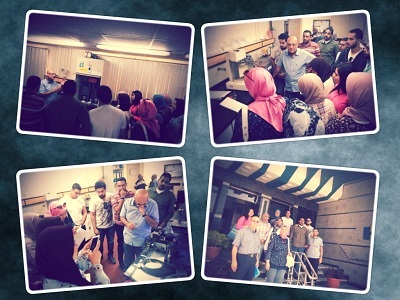 Then, the students were escorted to the EPC labs to be apprised of the latest lab equipment of measuring the quality of the product. By the end of the visit, the students went to see the factory of the company. 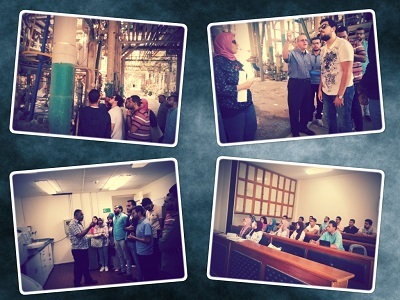 The coordination of the visit was managed by Prof. Ehsan Nassef who teaches the Polymer Engineering course.